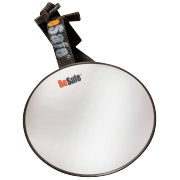 The BeSafe iZi Kid X3 i-Size is UN R129 (i-Size) approved and built on test-winning genes, as it offers the same proven safety features as its predecessor iZi Kid X2 i-Size, which had resulted in a ‘historic’ ADAC safety score. 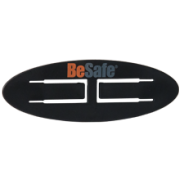 The newest generation of the additional side impact protection (SIP+) absorbs up to an additional 20% of the forces in a side impact. 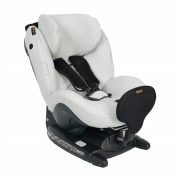 The adjustable ISOfix arms provide more legroom for the growing child, at the same time allowing parents to decide how much space the seat should take up in the car. 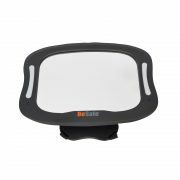 iZi Kid X3 i-Size offers maximum comfort with three recline positions, an extra soft and supportive new type of body hugger and a high position in the car, allowing the child to have a great view to the sides and the back. 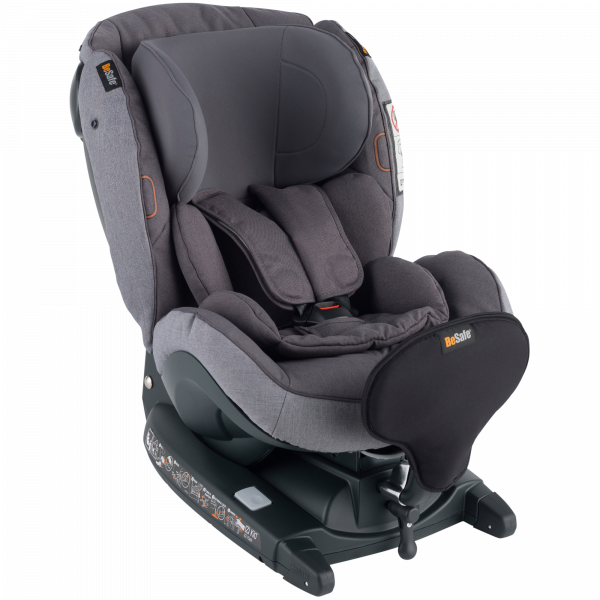 The belts of iZi Kid X3 i-Size adjust automatically in height when changing the headrest, and 8 individual height levels allow the seat to grow with the child. 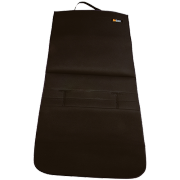 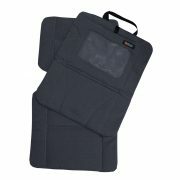 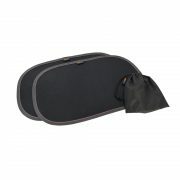 The smart Magnetic Belt Assistants™ hold the belts to the side so that you can easily place your child into the seat. 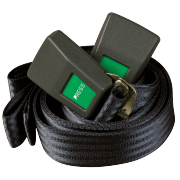 Clear installation indicators as well as the ISOfix connectors reduce the risk of incorrect use and allow for a quick installation.